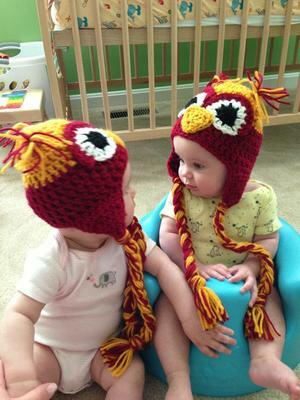 TwoCute™ Twins Photo Contest - May 2013 WINNER! My name is Kendra. 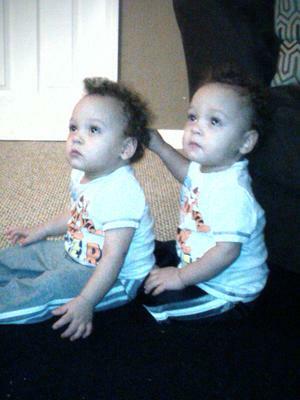 I am the VERY Lucky mother of my fraternal twin boys, Carter and Christian, though they seen very identical:)They are 21 months old. 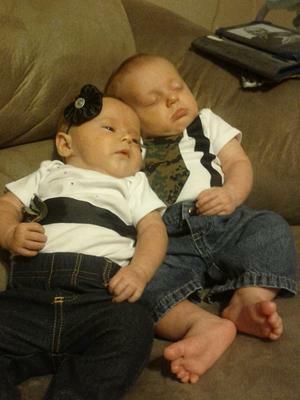 They were born 2 and a half months early because they were not surviving. Still for unknown reasons. They only spent 3 weeks in NICU and then we were blessed enough to be able to take them home together, even though we were told that would be unlikely. 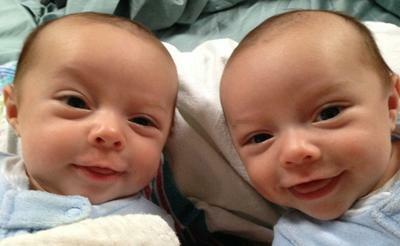 They are amazingly healthy now weighing 30 pounds and 33 inches tall. We were given 2 unexpected blessings that we will cherish as young parents forever. 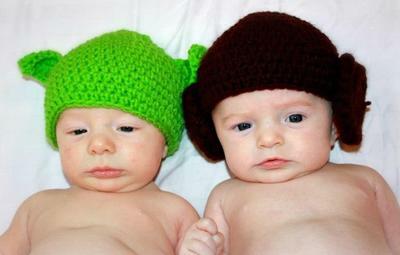 My six month old girls were fascinated by each other wearing matching hats. 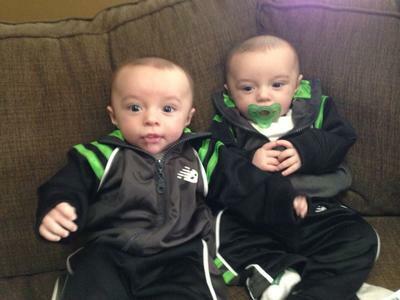 Joey & Anthony Just Hanging in Their Jump Suits! My name Ashley Eddings. 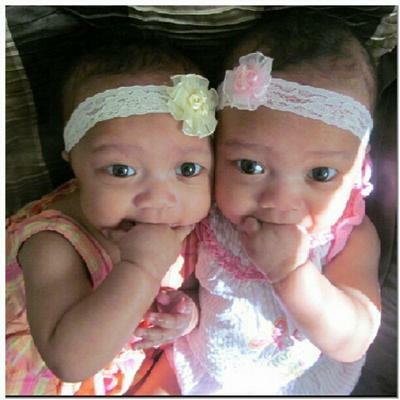 I have two beautiful identical twin girls named Amayah & Tye. They are Gods greatest gift to my husband and I.